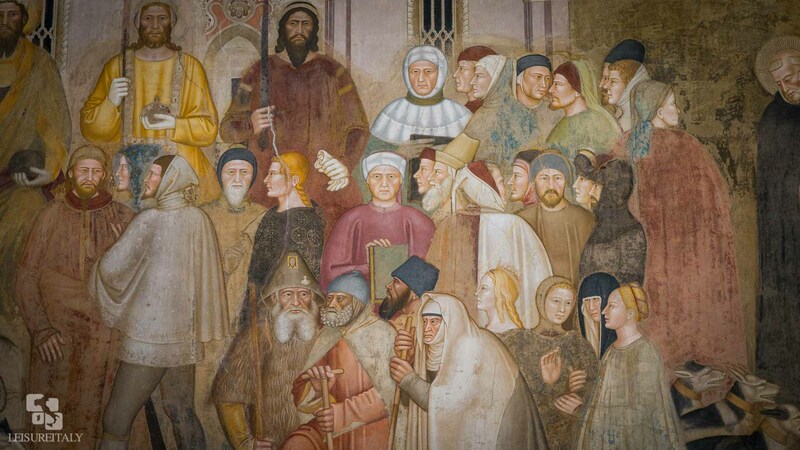 Discover the cradle of Italian Renaissance! 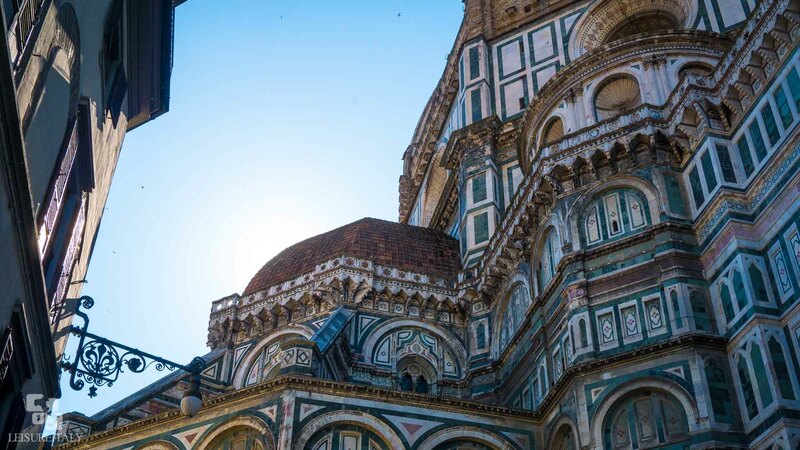 Wander around Florence and its monuments. Visit one of its worldwide known Museums. 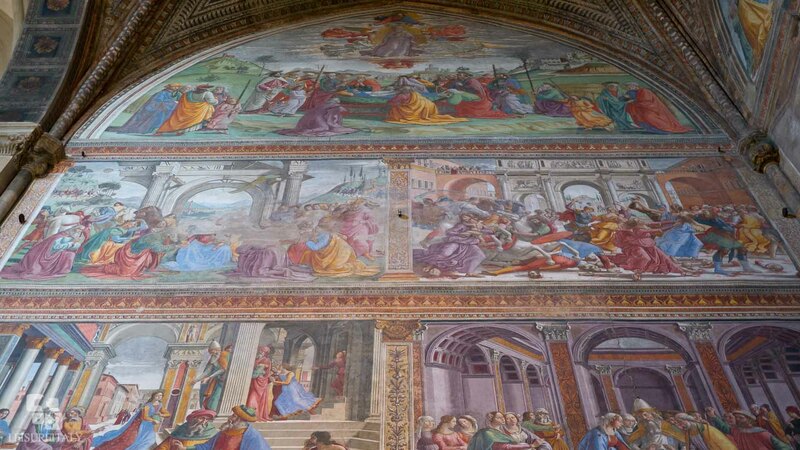 Learn about the Medici Family and its patronage. 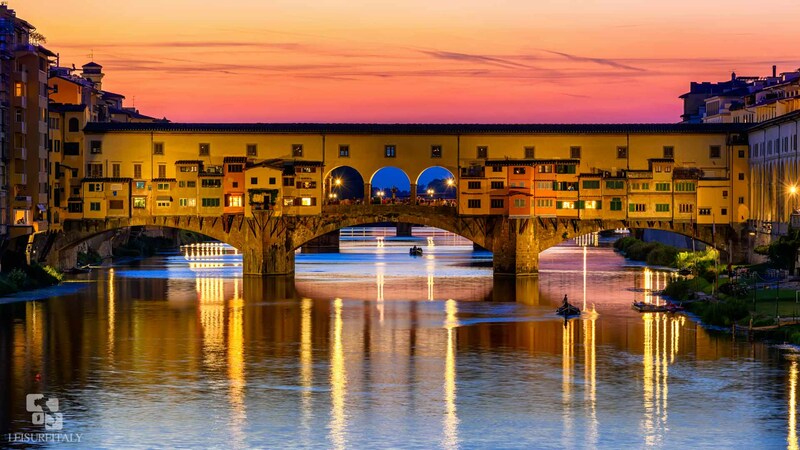 This is your Private Shore-excursion if you wish to spend as much time as possible in Florence during your time at port. 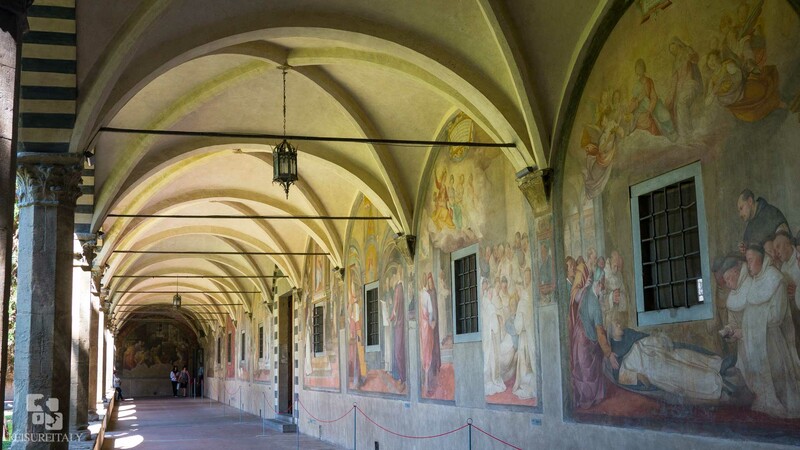 Choose one of our optional private guided tours or simply enjoy Florence at your own pace. A flexible Private Tour tailored on your requests. Lots of opportunities for pictures, to admire art and to browse Florence fine jewelleries and leather stores. Lunch, entrance fees to museums and pay sights. 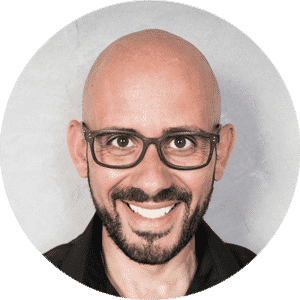 Private tour guide in Florence, Skip the line tickets (if any guide option selected). Lines to visit some monuments can take precious time. If you choose a guide option we can make reservation for you for the followings sites: Uffizi Gallery and Accademia in Florence. 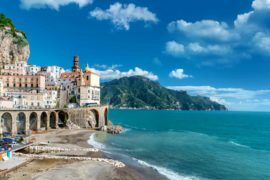 This Private Shore-Excursion will depart from Livorno Port. Your driver will be holding a sing with your name on as soon as you disembark where all private tours depart from. Your English Speaking Driver will give you some hints about Tuscany on the way to Florence. 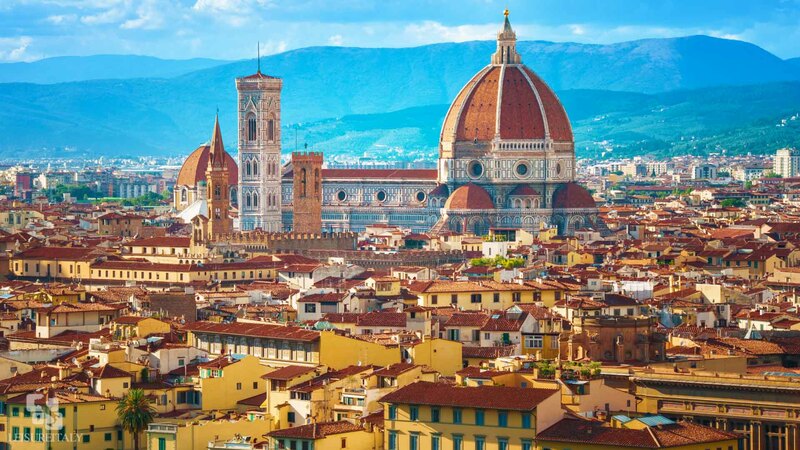 The first stop of your private Shore-Excursion to Florence shall take place at the Piazzale Michelangelo, to dominate Florence at a glance, the Arno river and the massive mole of Brunelleschi Dome. Then your Private Tour will reach the old town. This area is mostly pedestrian, so you will agree on a meeting place with your driver to go back to Livorno later on. Crossing the river on the “Ponte Vecchio”, where jewellery stores are still shining since 1400, you will enter the town square, Piazza della Signoria. 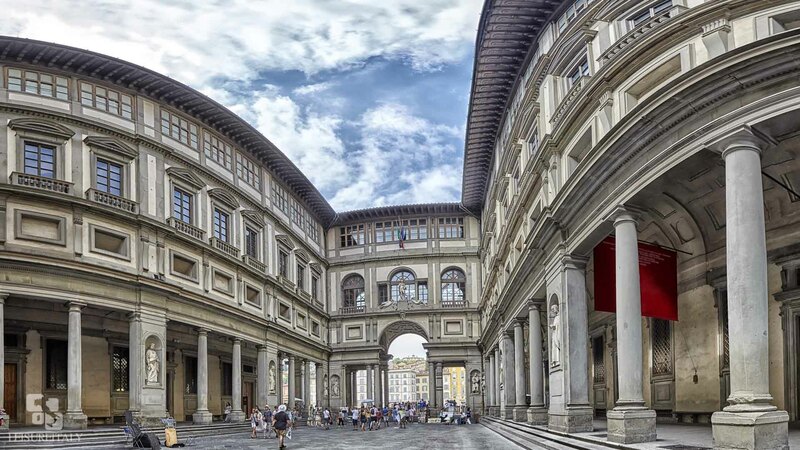 Here you can see Palazzo Vecchio, The Uffizi Gallery and the Loggia with all its antiques and renaissance statues. 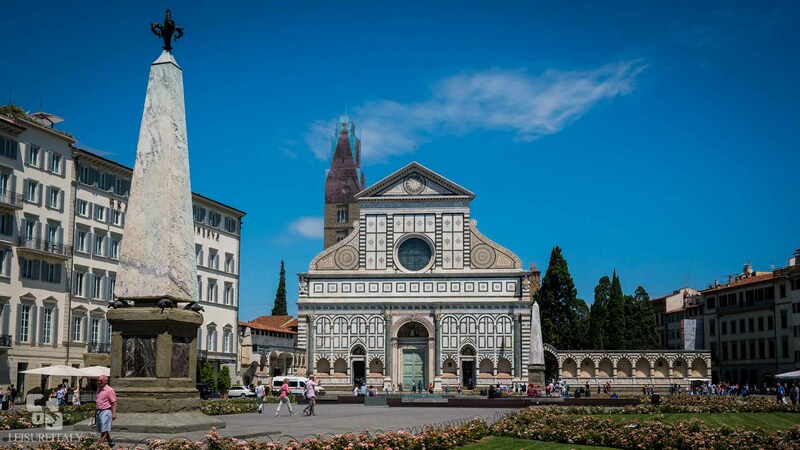 Hence you will go to Santa Croce, which is traditionally the place where you find all the leather production in Florence. 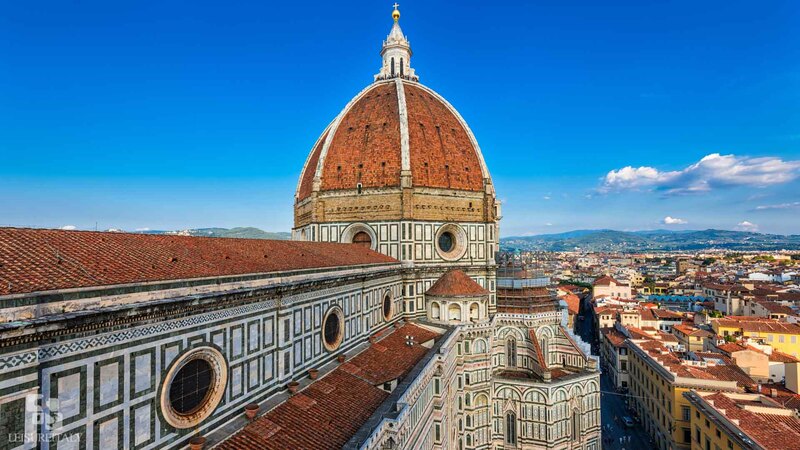 Then you walk to Santa Maria del Fiore Cathedral, to admire one of the greatest achievements of architecture of all time: this is Brunelleschi Dome. Opposite the Cathedral you shall not miss the Gate of Paradise (one of the Baptistery entrances) with Ghiberti masterpieces. During your free time you could take a chance to go to the Central Market, where Florentines buy their groceries. This place also offers some simple but authentic lunch opportunities. If you feel like bargaining for leather, San Lorenzo is your place. However to find genuine leather Leisure Italy recommends the area of Santa Croce. If you are interested in visiting of the two major museum in town, Leisure Italy can provide you with a reservation for the Accademia to see the David by Michelangelo, or for the Uffizi Painting Gallery. This is the only a way to skip the long lines. Upon your request you can keep your guide for the entire day. Please be aware that tickets are limited and linked to an admission time. The visit must be planned in advance. At last meet your driver and make your way back to Livorno.